Researchers have showed results that we spend ⅓ of our life asleep on a mattress. So how well we are taking care of our mattresses. Does the mattress is safe to sleep with? Your Mattress is the probably the dirtiest object if you are not cleaning it on regular basis, which is going to harm your health definitely. Changing of the bedsheet is really not enough because stains, dust, smells can go right through a sheet like it’s not even there. 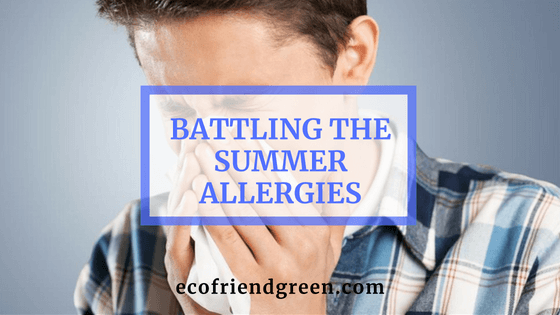 The American College of Allergy, Asthma and Immunology says, “Dust allergies also make it difficult to breathe and may trigger asthma symptoms, such as wheezing, coughing, tightness in the chest and shortness of breath. Dust also triggers allergies like itching.” The main cause is not the mites, but the feces they leave behind after feeding on dead skin cells that you slough off every night. Sweating is a natural thing; in fact sweating is good for health. Even asleep, you will sweat. That seeps into the mattress. Sweat, by itself, has no odor. The odor comes from the microbes that digest human sweat. Sweat also adds moisture to the mattress. Dust mites and mildew need that moisture to survive. Eco Friend can come to your house and clean sweat stains and odors from your mattress. Hair, pet dander and odor are the top three problems, your fur babies can create if they sleep with you. Hair is the smallest of the problems. You can brush this away. Dander and odors get into the mattress where no amount of sweeping can ever remove them. 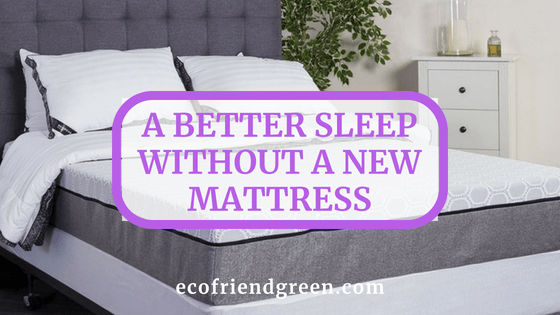 Eco Friend’s environmentally friendly cleaning chemicals and industrial equipment penetrates deep into the mattress to remove dander and odor. When you are ready to sleep better, call Eco Friend Carpet Care. We will come and give you mattress a deep cleaning. Eco Friend Carpet Care has been providing quality mattress cleaning services in Las Vegas, NV. Call (865) 255-9692 to schedule an appointment or for more information about our services.